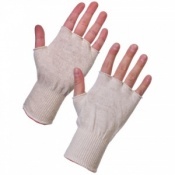 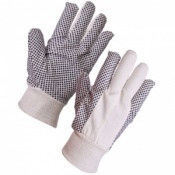 If you spend a lot of time sewing or if you work in a textile factory, then there is a high risk of cutting your hands. 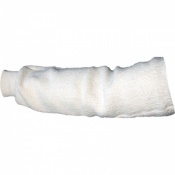 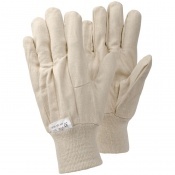 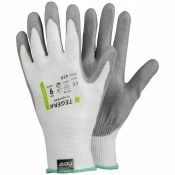 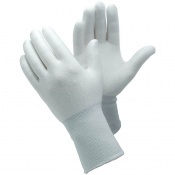 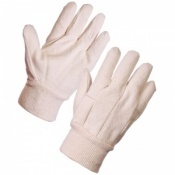 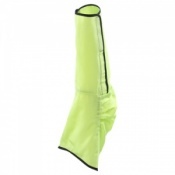 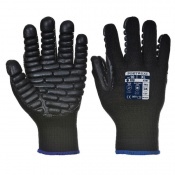 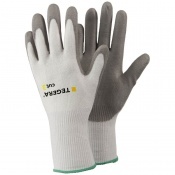 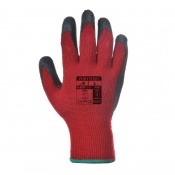 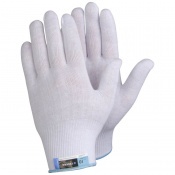 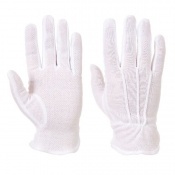 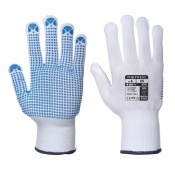 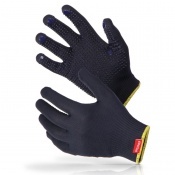 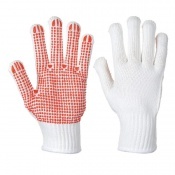 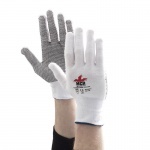 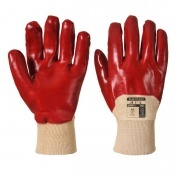 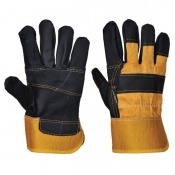 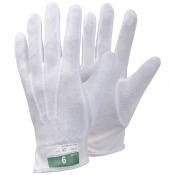 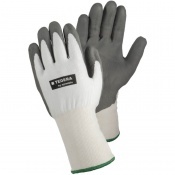 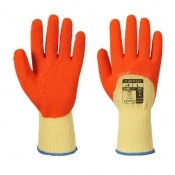 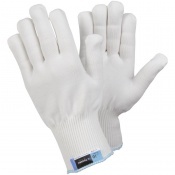 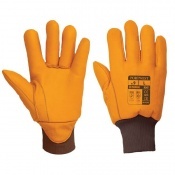 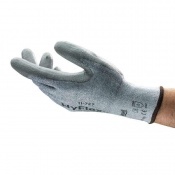 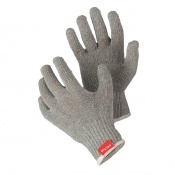 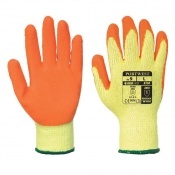 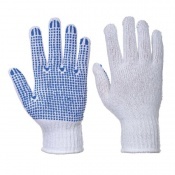 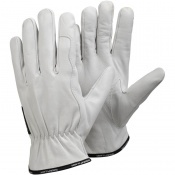 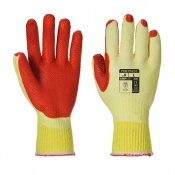 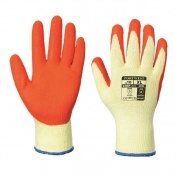 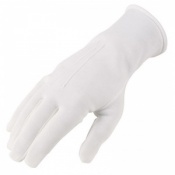 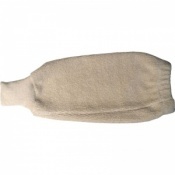 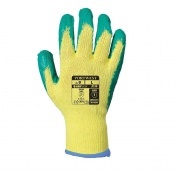 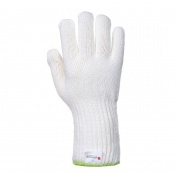 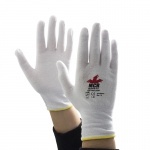 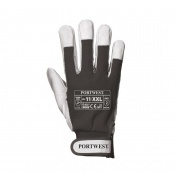 Our Sewing Gloves category includes level 5 category gloves that protect you from large industry machines, and lightweight and nimble gloves that are best suited to using with small sewing machines if you want to protect your fingers from small cuts. 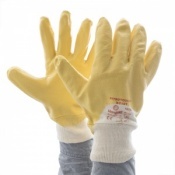 Our wide selection is sourced by our experts from across the world. 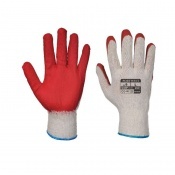 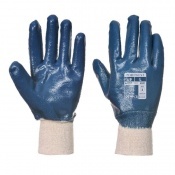 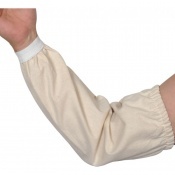 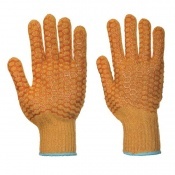 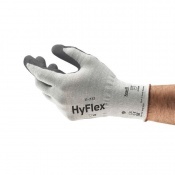 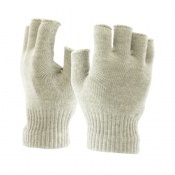 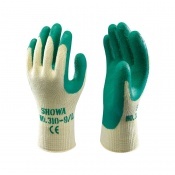 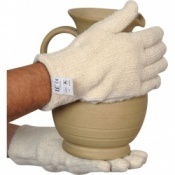 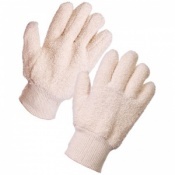 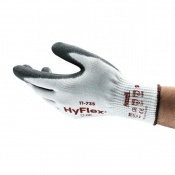 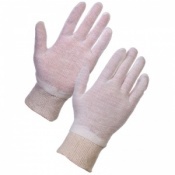 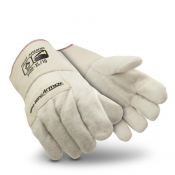 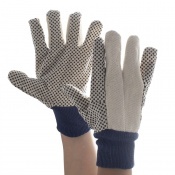 If you would like some more information regarding our sewing gloves don't hesitate to contact us on 020 7501 1104.